TeamSnap was founded in 2009 in Boulder, Colorado. 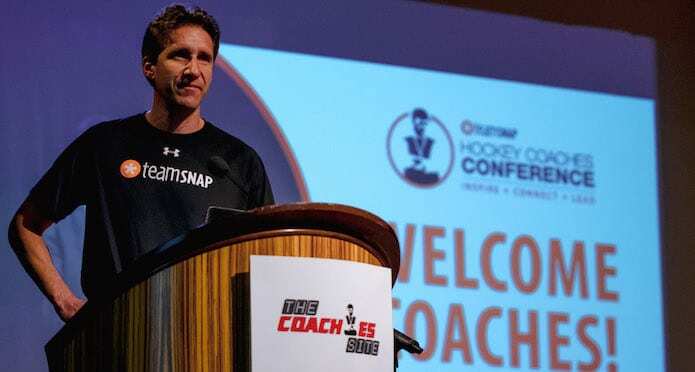 TeamSnap has taken the organization of youth, recreational and competitive sports into the 21st century. 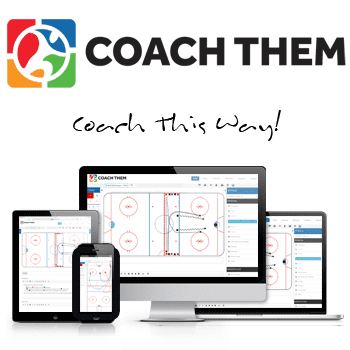 20 million coaches, administrators, players, and parents use TeamSnap to sign up, schedule, communicate and coordinate everything for the team, the club and the season. 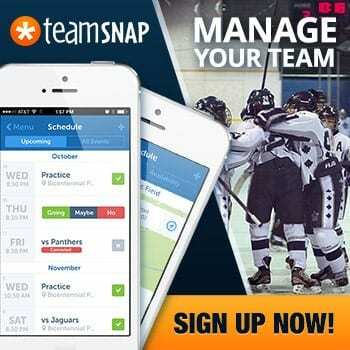 TeamSnap makes organizing sports as simple as click, tap and go. 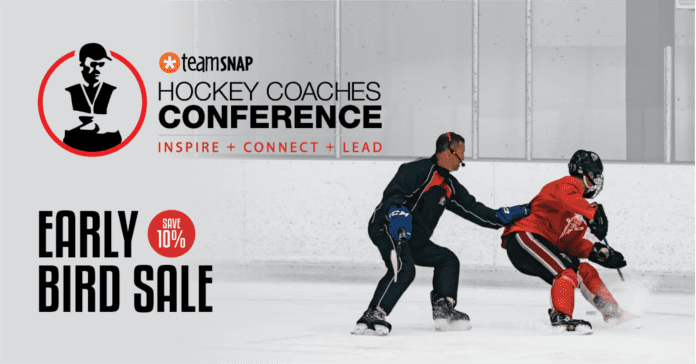 For more information, visit teamsnap.com. We’re proud to be a partner of Team Snap, and we’re proud to continue growing and getting better every day, every month, and every year. Here’s to a fabulous 2019!